New Delhi, Mar 15: The CBSE class 12 Accountancy paper was reportedly leaked this morning via WhatsApp. The board is likely to s**** the Accountancy exam after the reports of its question paper leak started doing rounds. The Accounts paper was allegedly leaked on WhatsApp an evening before the exam began on Thursday, March 15. Confirming the paper leak, Delhi Deputy CM Manish Sisodia said that the leaked paper matches with the set -II of the CBSE Accountancy paper. He added that the Directorate of Education will probe the class 12 Accounts paper leak. “Received complaints about the Class 12 CBSE Accountancy paper being leaked. Have asked officers of Directorate of Education to investigate and lodge a complaint with CBSE. Swift action must be taken, so that hard-working students don’t suffer due to negligence of CBSE,” he said. “I had asked the Secretary and Directorate of Education to check and it is confirmed, the questions match with the set -II,” Sisodia told Indian Express. As per the reports, the Accountancy paper was being circulated from Rohini area of Delhi. The top officials of the CBSE have been conducting a meeting after the reports of CBSE class 12 Accountancy paper leak. It is believed that a class 12 student is responsible for leaking the exam paper. The sources said that the officials are also suspecting role of an insider for the leak as the question papers were kept in extreme security. The officials have assured strict action against the accused. The CBSE Board exams 2018 for Class 12 began on March 5. Does TV need a censor board too? 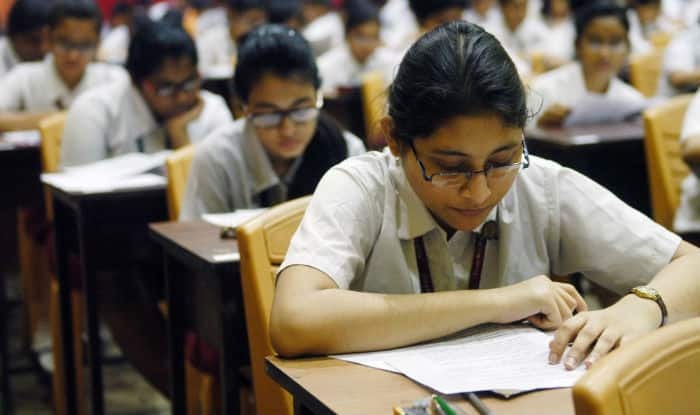 New Delhi, Mar 15: In contrary to Delhi Deputy CM Manish Sisodia’s confirmation, the Central Board of Secondary Education (CBSE) on Thursday denied class 12 Accountancy question paper leak. 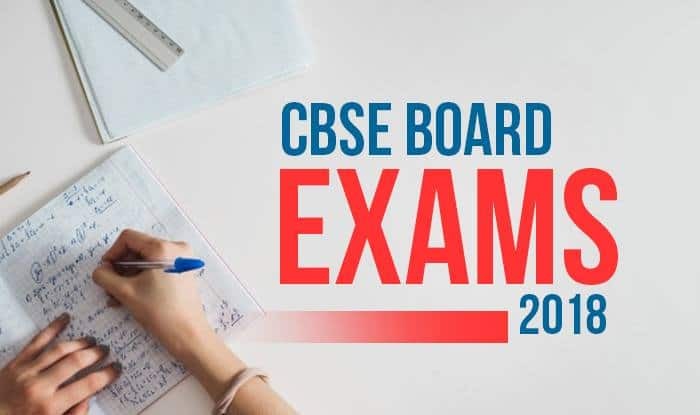 The CBSE officials said seals on the Accountancy paper at all the examination centres were intact and no paper has been leaked on the social media. The board also said that they will lodge an FIR in the case. The CBSE class 12 Accountancy paper was reportedly leaked an evening before the exam began on Thursday, March 15, via WhatsApp. It was also reported that the board might s**** the exam after the reports of class 12 Accountancy question paper leak started doing rounds. The Accounts paper was allegedly leaked on WhatsApp and other social media websites. Confirming the leak, Manish Sisodia had said that the leaked paper matches with the set -II of the CBSE Accountancy paper. “Received complaints about the Class 12 CBSE Accountancy paper being leaked. Have asked officers of Directorate of Education to investigate and lodge a complaint with CBSE. Swift action must be taken, so that hard-working students don’t suffer due to negligence of CBSE,” he said.